The factions of Avillum are at war and the earth itself is rebelling against the bloodshed. With the addition of a brand-new world map and enemy AI, the new single-player campaign places you in control of a Hero of Avillum along their quest for glory. 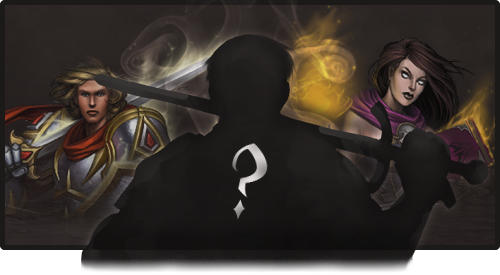 A series of brand-new playable characters will join the ranks of Avillum's legacy Heroes. 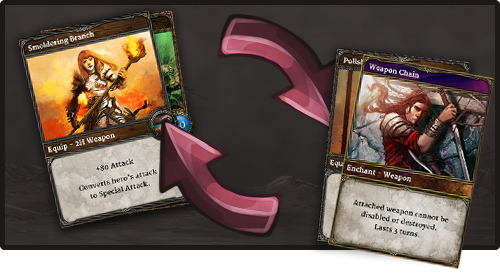 With their own distinctive skill sets and specialty cards, each Hero provides a unique battling experience. 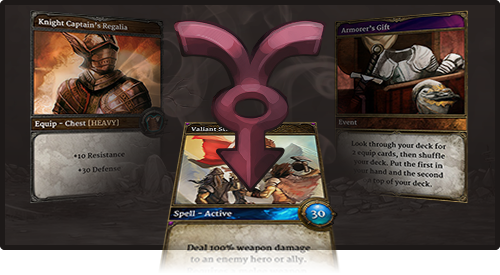 Avillum's relaunch will feature brand-new Spell, Ally, Equipment, and Enchantment cards to help you build the ultimate deck. 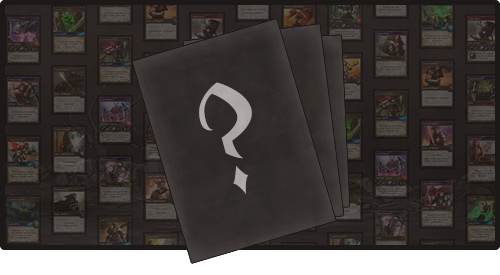 Exploit Avillum's simple, accessible trading system to find and acquire rare and powerful cards. Using Avillum's novel card creation system, merge Ally cards into great and terrible monsters, and craft Scraps into godly Equipment cards. 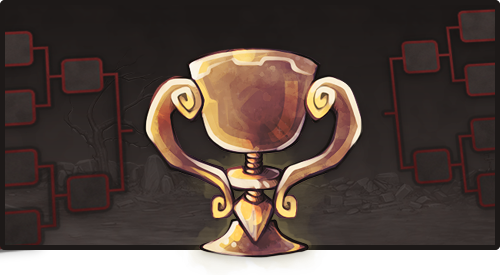 Test out your skills and battle for supremacy in special-event and player-hosted tournaments. 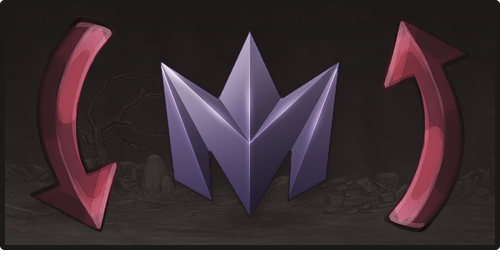 When you're tired of battling, take a break to share your victories in the forums, earn achievements, and customize your avatar on the Madjestic Network.